Finding my Guru...where are you hiding? Question: How is one to decide upon a proper Guru? 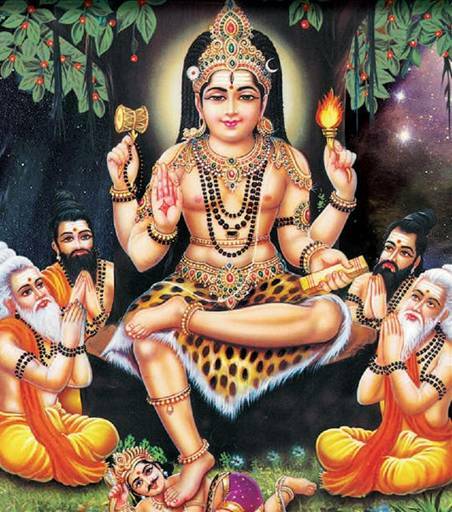 What is the swarupa (nature or real form) of a Guru? first of all know your own real form and nature. Question: Isn't a Guru necessary to know even that? 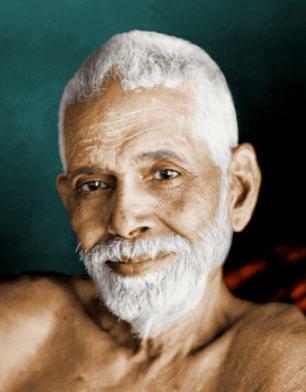 Sri Ramana Maharshi: That is true. The world contains many great men. 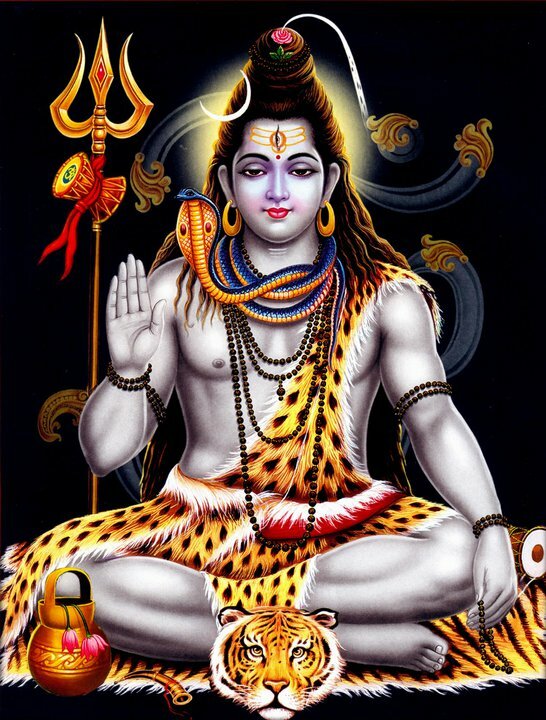 Look upon him as your Guru with whom your mind gets attuned. The one in whom you have faith is your Guru. 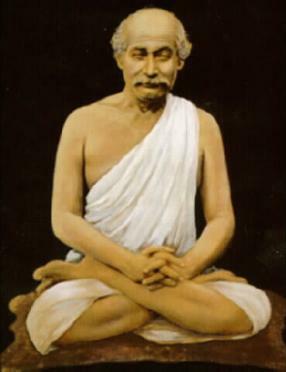 Question: What is the significance of the saying that the nature of the real Guru is that of the Supreme Lord (Sarvesvara)? reached a mature stage, the Lord, who is the witness of the individual soul and identical with it, manifests. 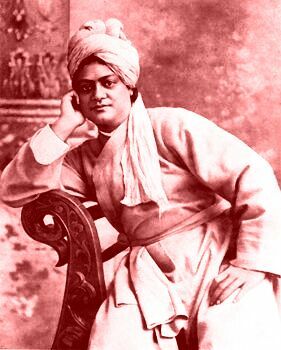 He appears in human form with the help of Sat-Chit-Ananda (Existence, onsciousness and Bliss Absolute), his three natural features, and form the name, which he also graciously assumes. In the guise of blessing the disciple he absorbs him in Himself. 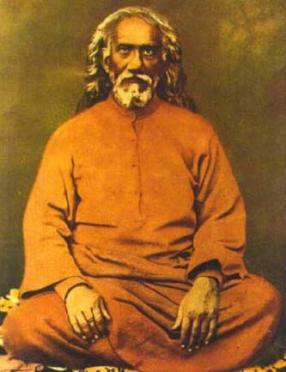 According to this doctrine the Guru can truly be called the Lord. 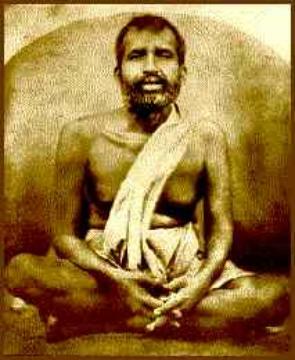 Question: How then some great persons attain knowledge without a Guru? Sri Ramana Maharshi: To a few mature persons the Lord shines as the formless light of knowledge and imparts awareness of the truth.